A creation of aesthetic excellence. Designed to impress. Stylish chrome finish for complete kitchen integration. 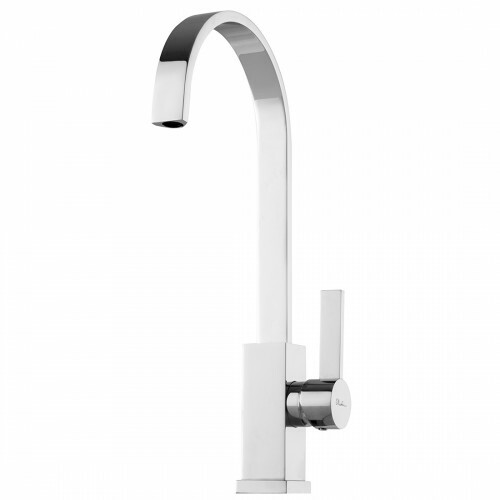 The tall gooseneck spout allows maxiumum space below for filling buckets or vases.